Sean R. Hutchinson is an Associate in the Albertson office. 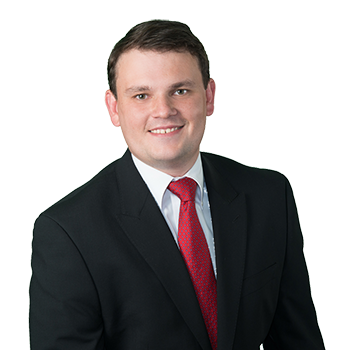 Mr. Hutchinson assists partner Nicholas M. Cardascia in the Motion and Trial Support Group as well as the Appellate Group. Additionally, Mr. Hutchinson handles commercial, property damage and copyright cases. Prior to pursuing his law career, Mr. Hutchinson worked as a mechanical engineer for an engineering consulting firm following the completion of his undergraduate degree in mechanical engineering. Mr. Hutchinson applies his engineering background to complex construction and product liability cases.